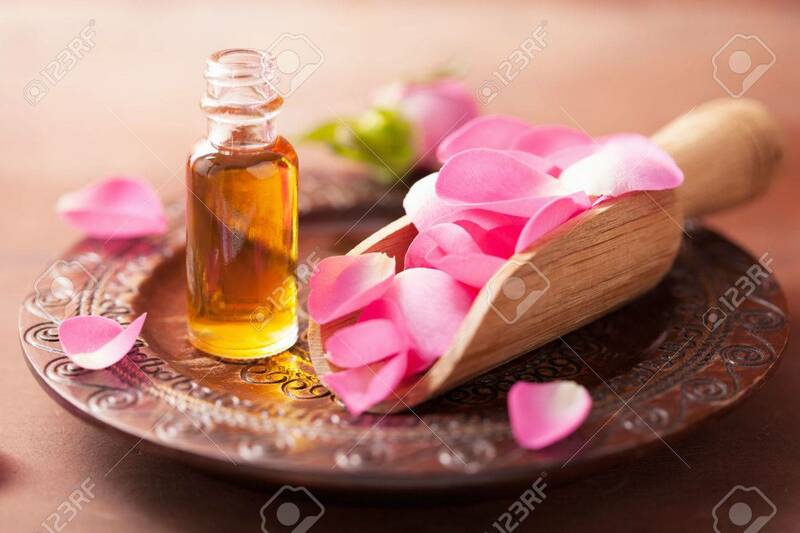 Rose Flower And Essential Oil. Spa And Aromatherapy Stock Photo, Picture And Royalty Free Image. Image 31525559.